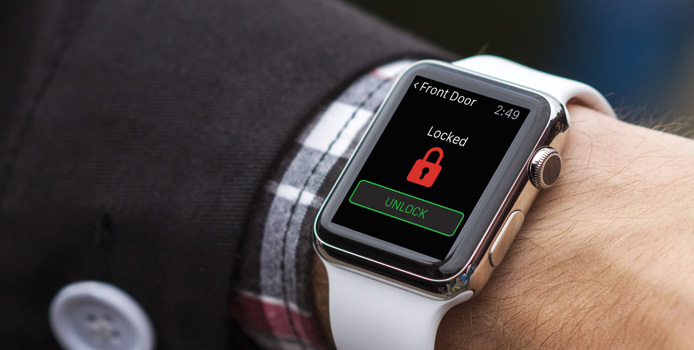 With just a single touch of a button, you can turn off the lights, ensure the garage is closed, doors are locked, and your security system is activated. 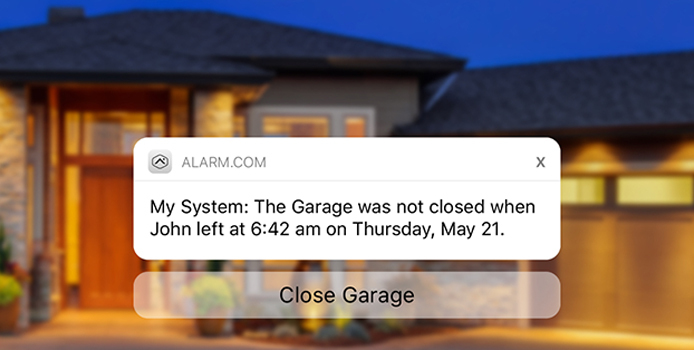 With the convenience of remote access, you can receive alerts, arm, or disarm the system from your mobile device—whether you’re at home or a thousand miles away. For home or business, we offer a full range of security system solutions. Each system is easily customized to your property’s unique configuration and your needs. Being connected has never been easier. 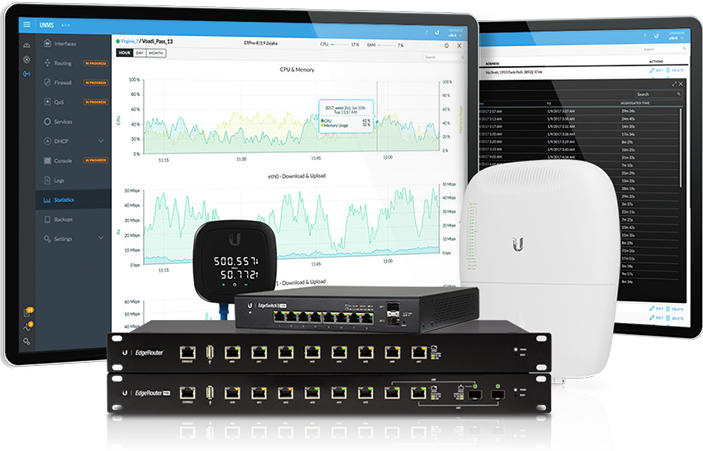 Network management features include centralized devices configuration, backups and mass FW upgrades, performance charts with real-time graphs and maps of your network sites and endpoints. From presentation centers equipped with the latest in HD projectors, sound systems and interactive panels to designing individual offices with full interactivity and connectivity to restaurant installations featuring Integrated music systems and HD flat screen TVs, we do it right. If you are dreaming of a home theater room we can work to create a design with you, and manage the project turnkey from start to finish. We work closely with industry renowned theater designer Rives Audio who can help to turn your dreams into a reality. 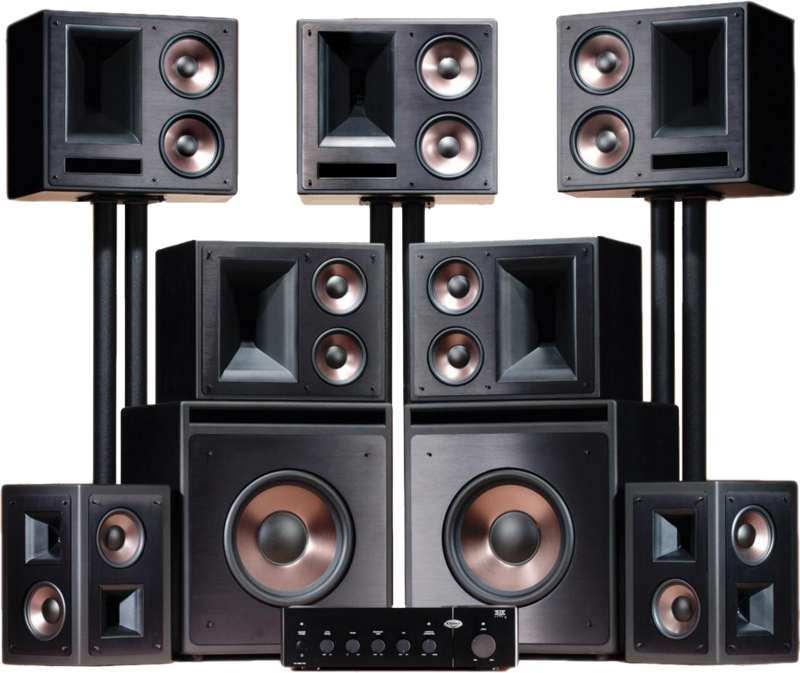 We will marry the audio, video, furniture and architecture together to create your perfect entertainment space. What if all your entertainment systems worked in flawless harmony, delivering your favorite music, television, movies, and more throughout your entire home? Complete control and unmatched convenience. A single, elegant interface lets you enjoy consistent experiences across multiple devices. Our intuitive interface remembers your preferred actions and will respond accordingly—creating a completely custom, personalized experience. By anticipating your needs, we empower family members of all ages and tech-savviness to enjoy a fully connected lifestyle without a second thought. Our focus is on your lifestyle and how to bring the true benefit of technology into your home or business. Our engineering department designs a solution; our software department develops a control solution; our certified installation and information technology teams build, install, test, and support the systems. Our systems are intuitive, fully featured, and easy to operate. Unlike electronics chain stores, we go beyond the hardware to help you design and install a truly integrated media system that is customized – visually and acoustically – to provide the ideal entertainment environment. 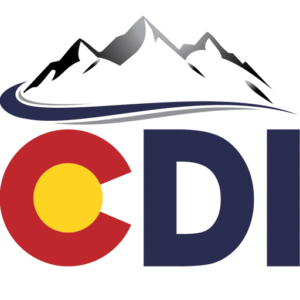 Whether your interest is in a leading edge home theater or a whole-home audio or video system, CDI has the expertise to create a system that’s family-friendly and easy to live with. It’s a system that combines your wishes, the best technology and installation décor, plus effortless control. With over 75 years of combined experience, our staff can meet and exceed every standard and expectation a homeowner, builder, or business entity could expect. CDI Services staff possess multiple certifications and licenses including ELAN, Crestron, AMX, RTI, THX Certification, CEDIA Design and Installer certification, Panduit Certified Technician, and multiple contractor licenses including General Contractor Class B license and USACE QA/QC Certification. Our installation staff is some of the best in the business and will guarantee remarkable results in any area relating to low voltage needs and desires. 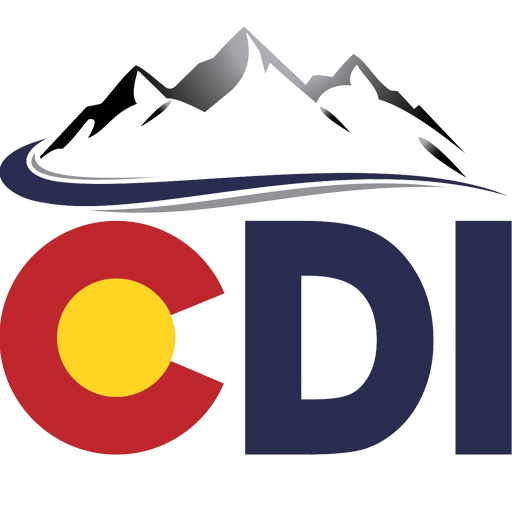 CDI Services’ design team can transform any living or commercial space to meet the needs of the client. Our service is guaranteed and we won’t settle for anything less than complete client satisfaction. We will not be undersold, we will exceed your expectations, you have our word on it! Our Mission is to develop and retain enthusiastic and committed customers. Integrity – We give our word and stand behind it. Efficiency – Whatever we engage in, we can do it better and faster. Learning – Strive to maintain skills and constantly learn new skills. Under Promise and Over Deliver – To clients and to ourselves. Pursuit of Excellence – Perform to our highest level of competency. Embrace Change – It’s the only constant we have. Professionalism – Professional at all times. With cutting-edge, patented technology, the Tribe III is among the slimmest wall speakers available, offering a brocade of rich harmonies with world-leading all-axis dispersion and frequency range. Homes are as unique as the people in them, which is why CDI systems are designed to cover a space of any size or shape. We make it easy to operate the entire house with just the touch of your finger. Affordable products that offer the maximum bang for the buck in automation and surveillance. Perfect for homes, offices and small businesses. Our top-of-the-line products offer the very latest features and the highest resolution. Suitable for the largest projects or for clients whose unique needs call for the finest surveillance and automation technology.